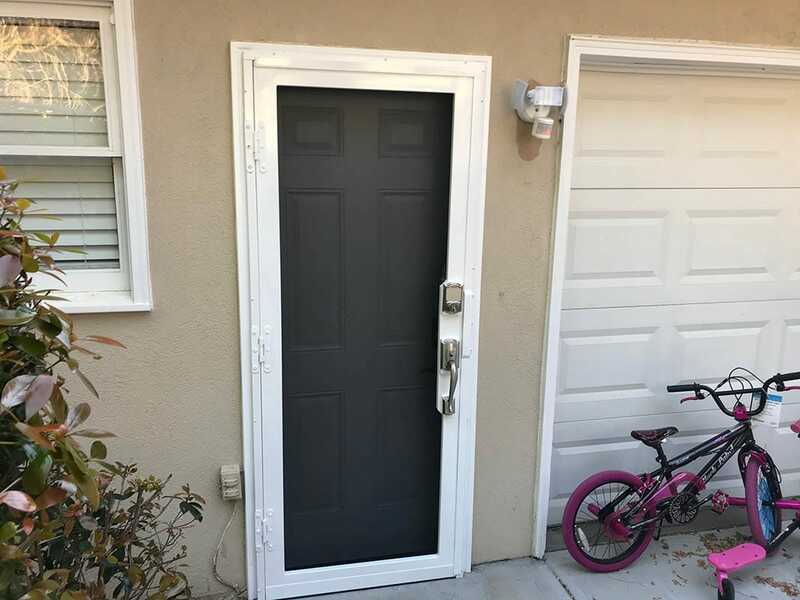 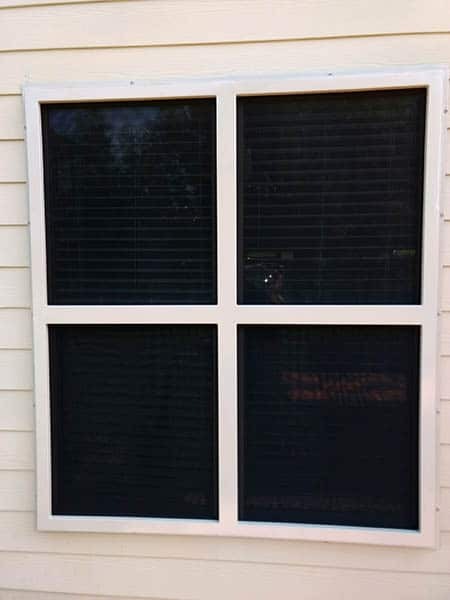 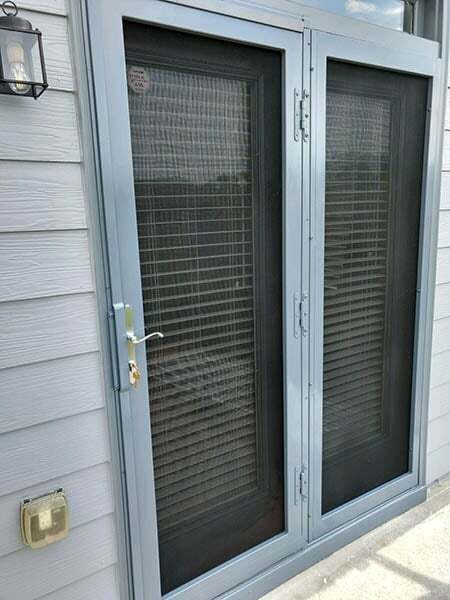 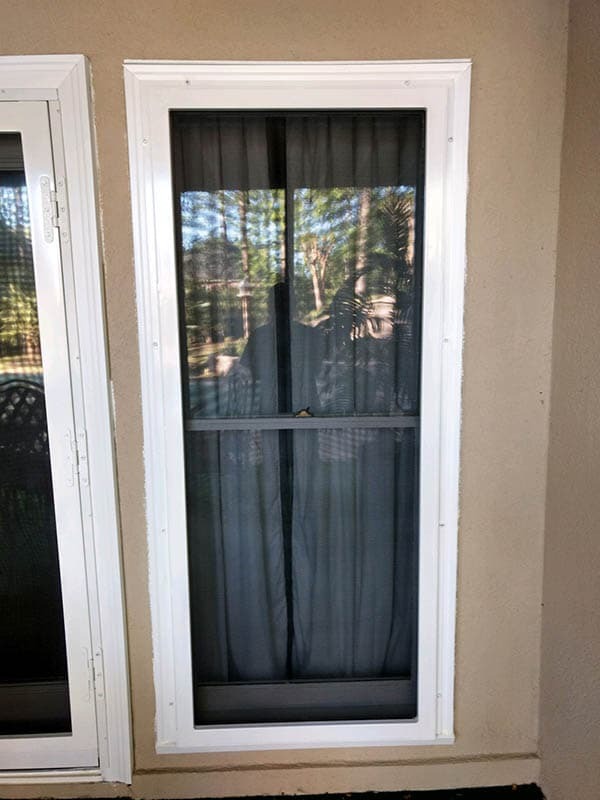 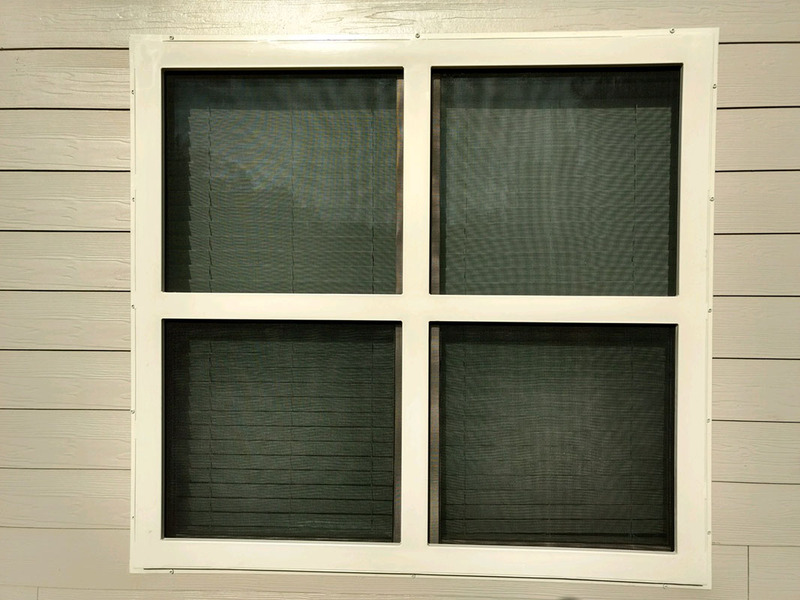 If you don't like the look of burglar bars on your windows but still want to deter unwanted visitors from even attempting to enter your home, choose our security screens. 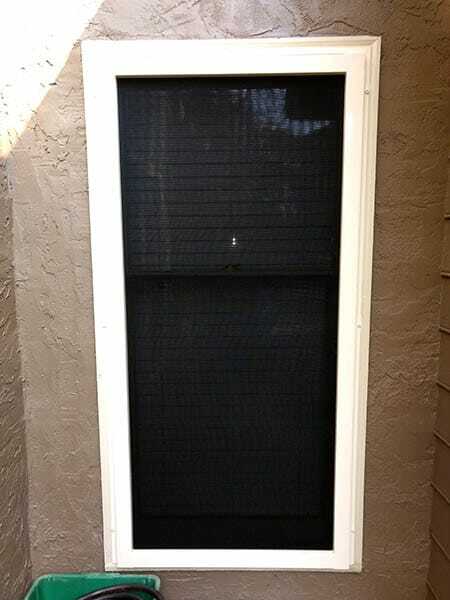 Introducing Ornamental Security’s Security Screens. 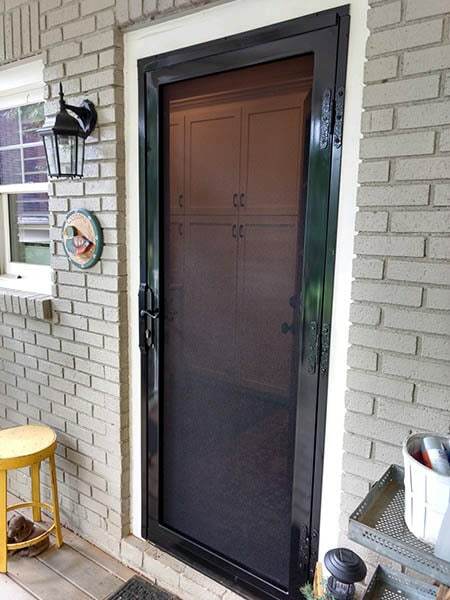 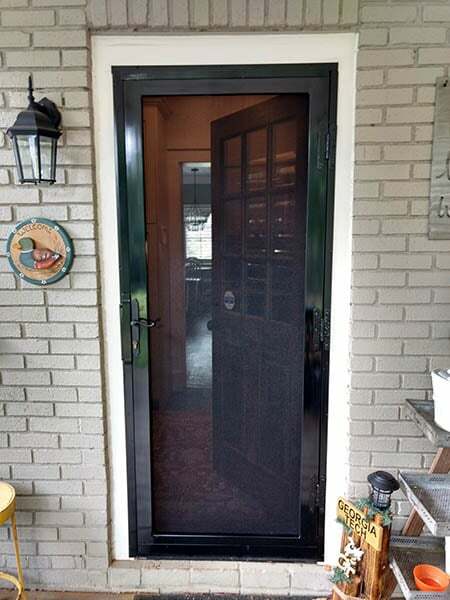 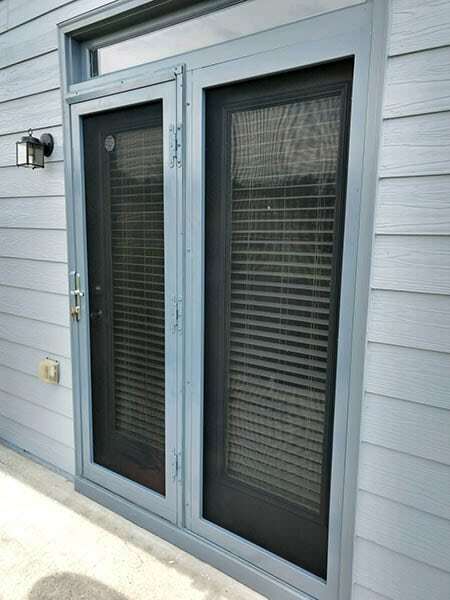 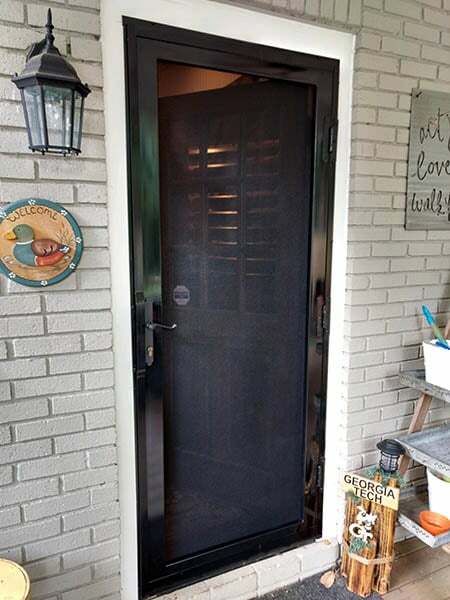 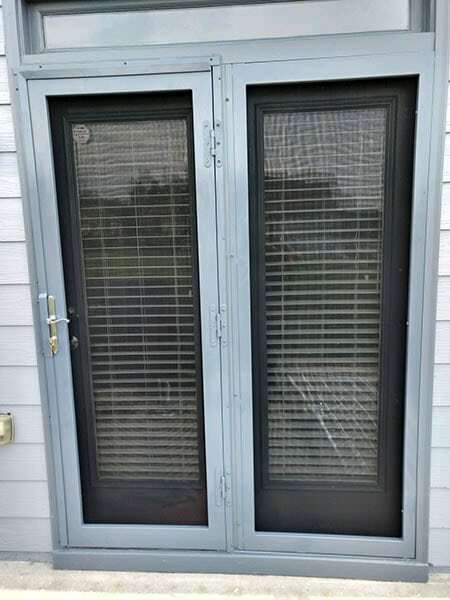 Our Security Screens are made from a woven, Stainless Steel Mesh. 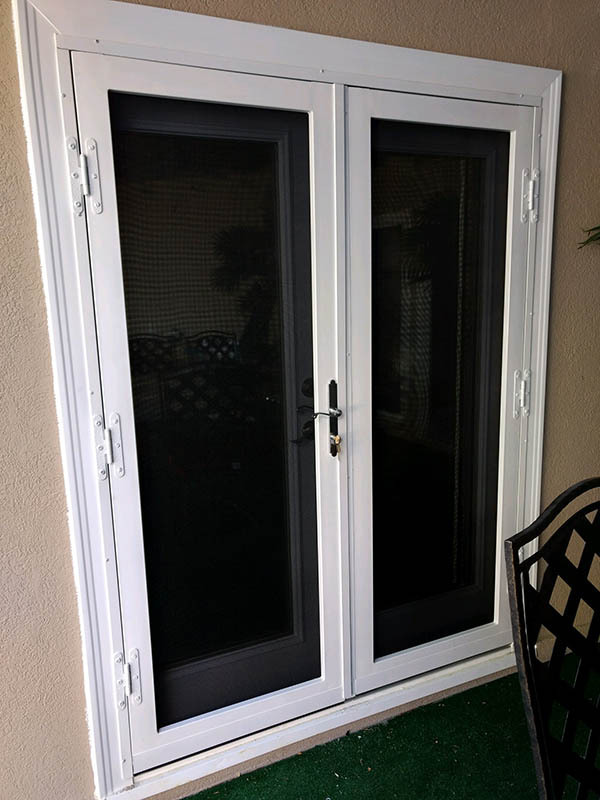 These are available as Doors or Window Guards. 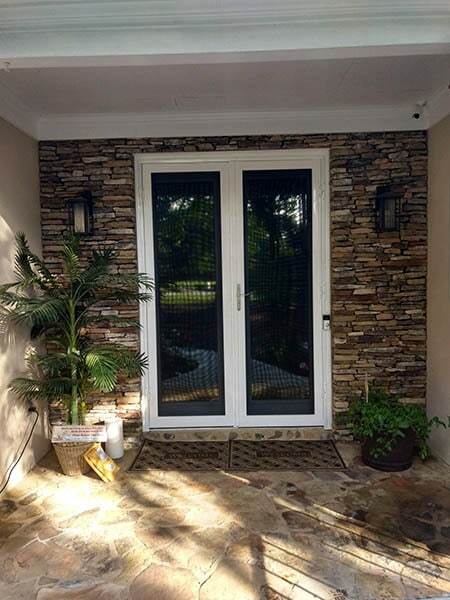 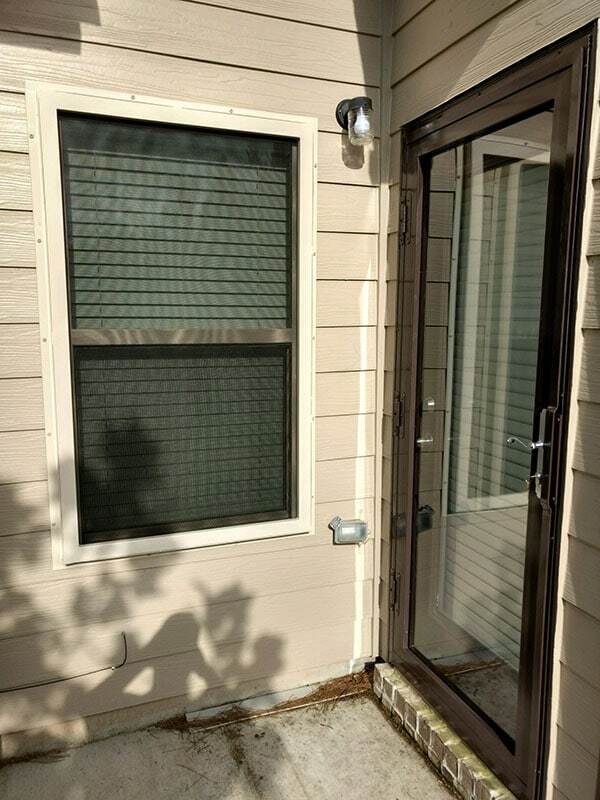 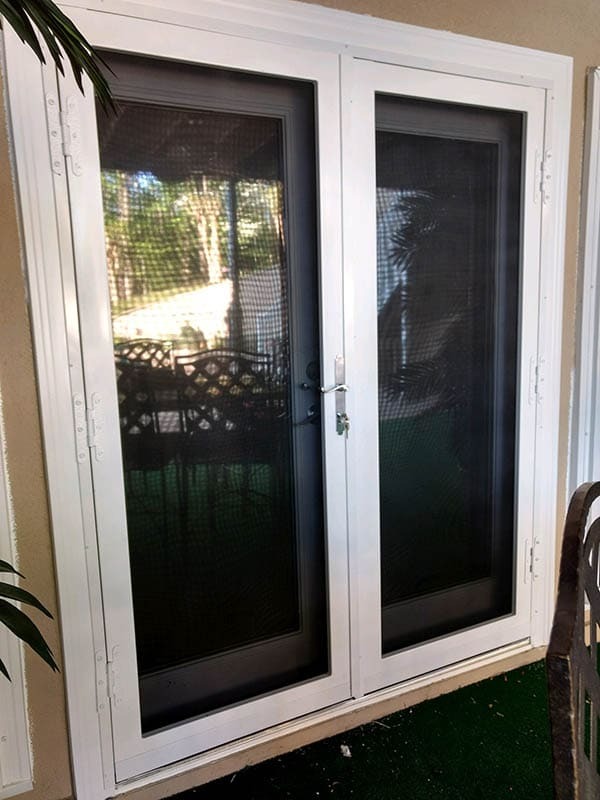 Our Security Screens are resistant to cutting, and impact. 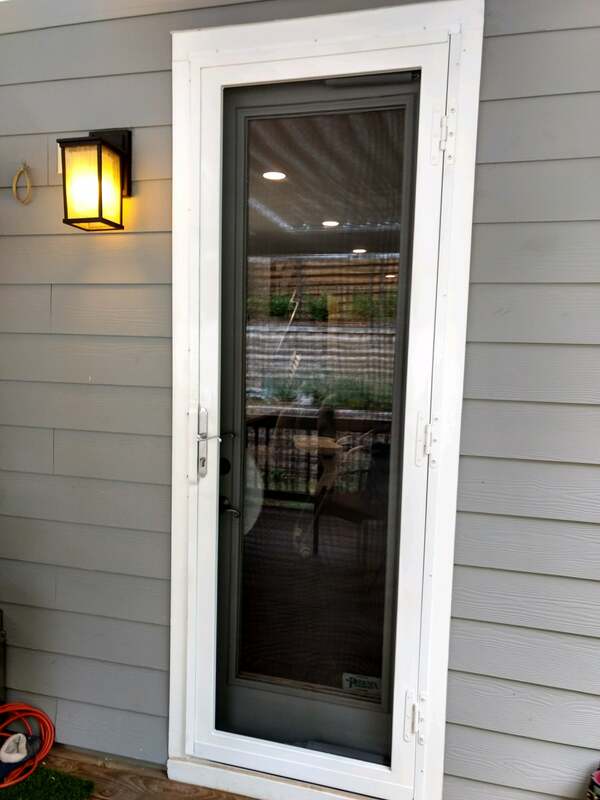 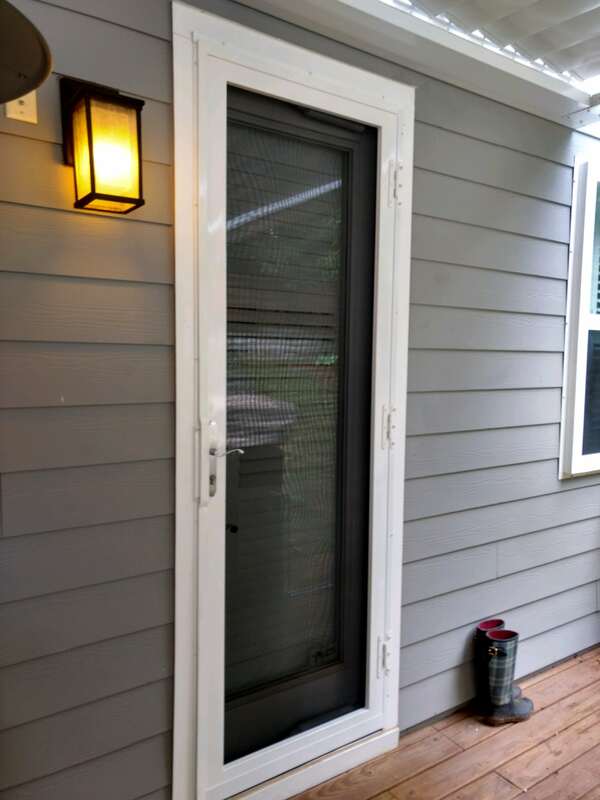 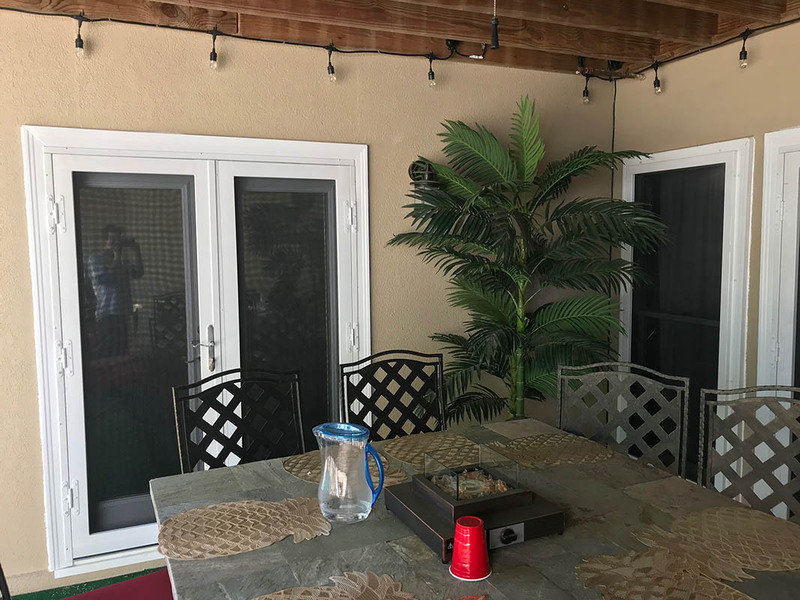 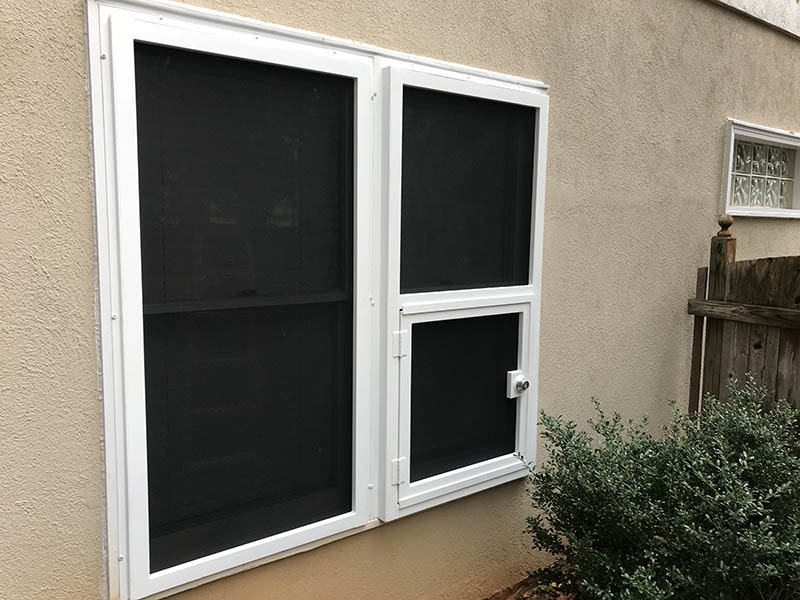 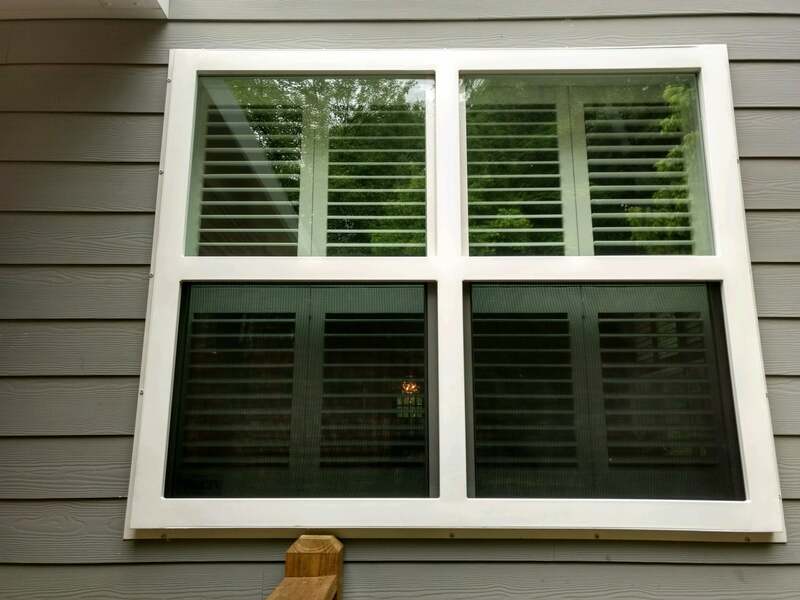 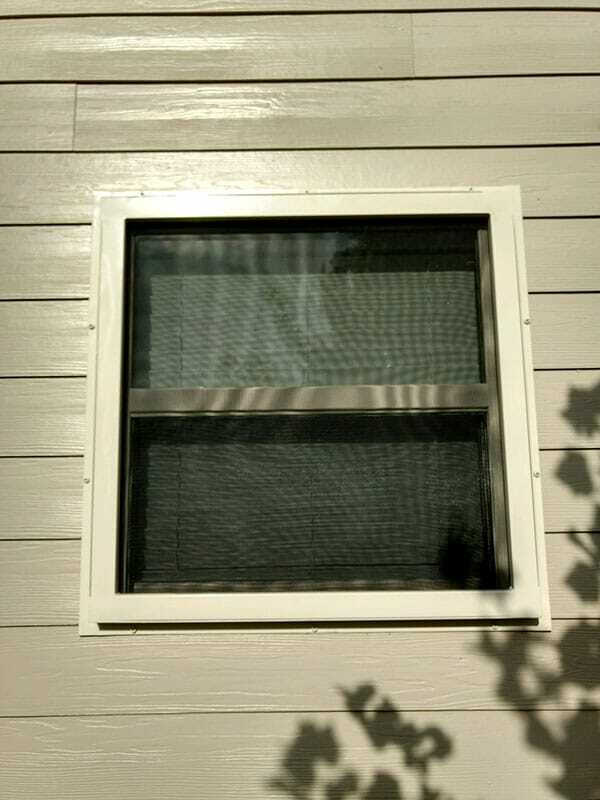 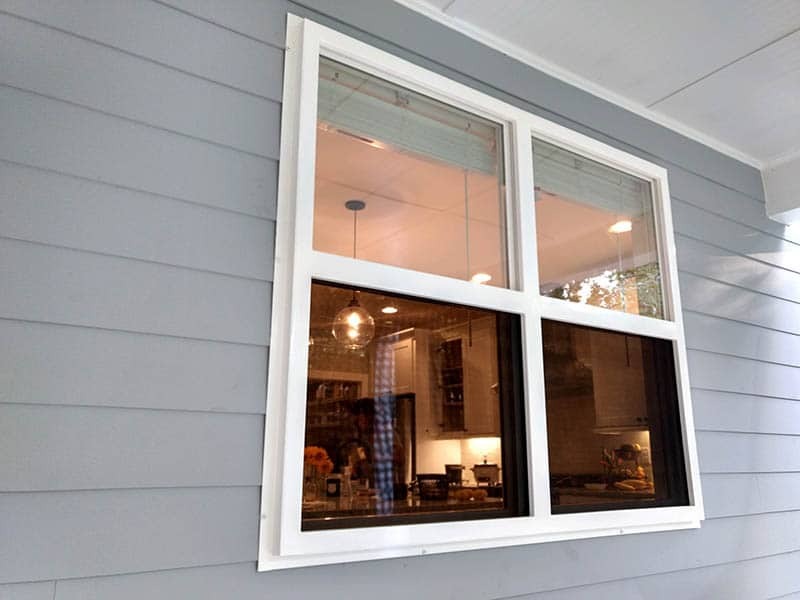 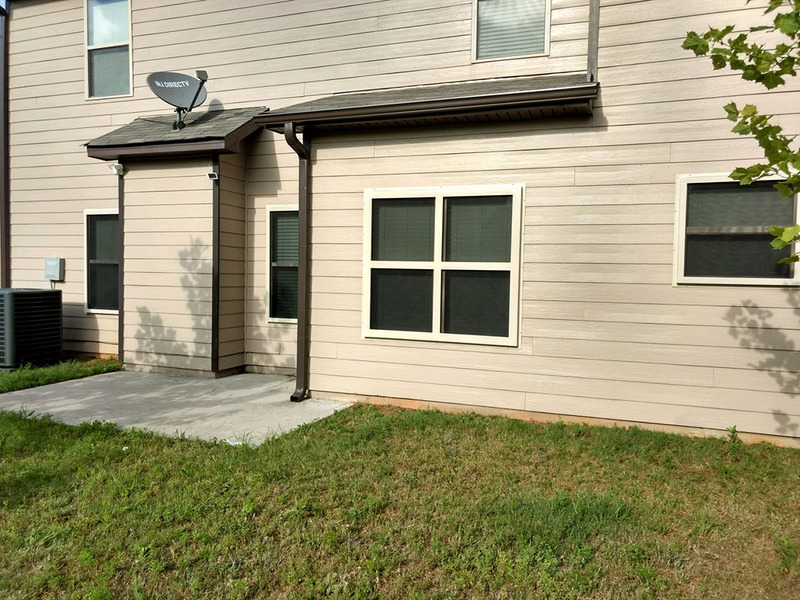 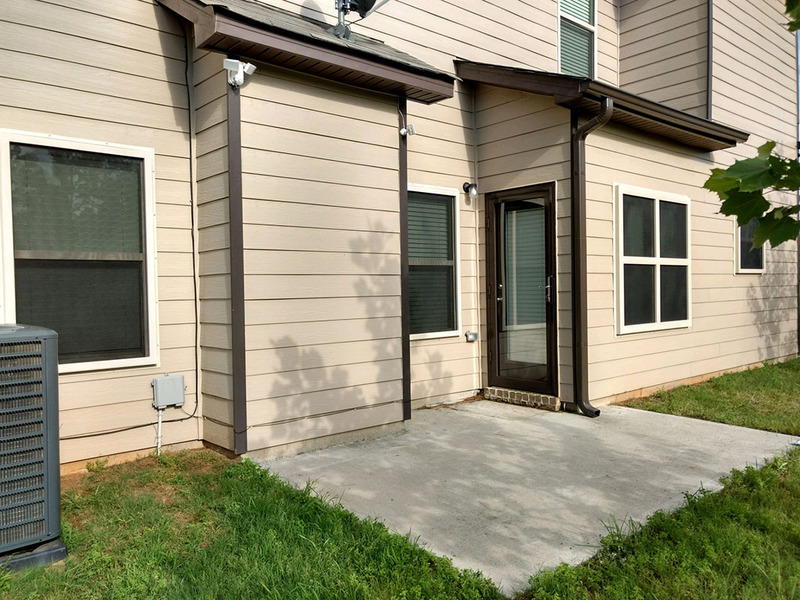 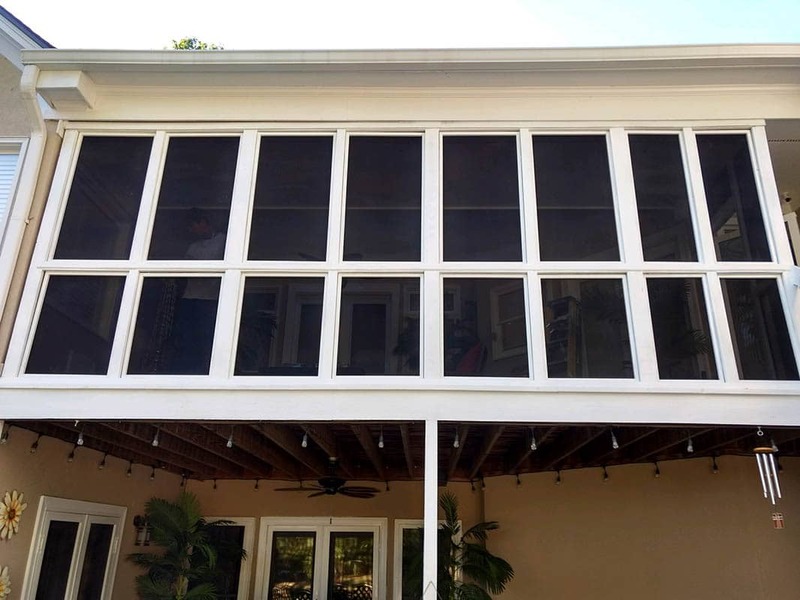 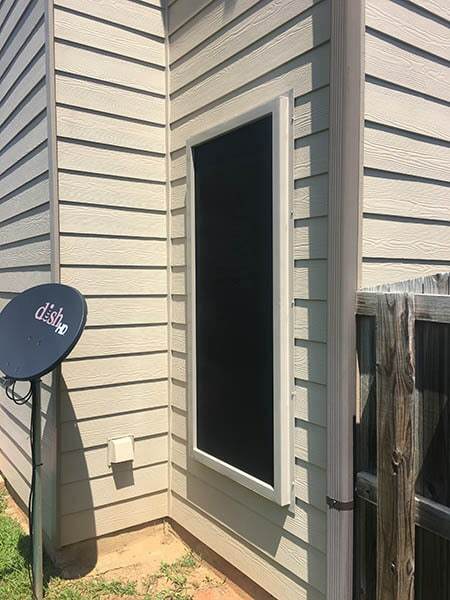 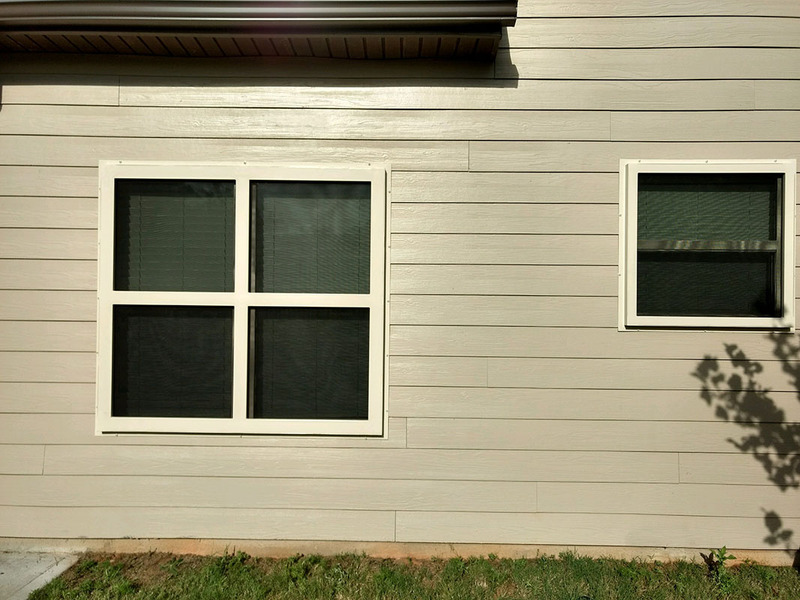 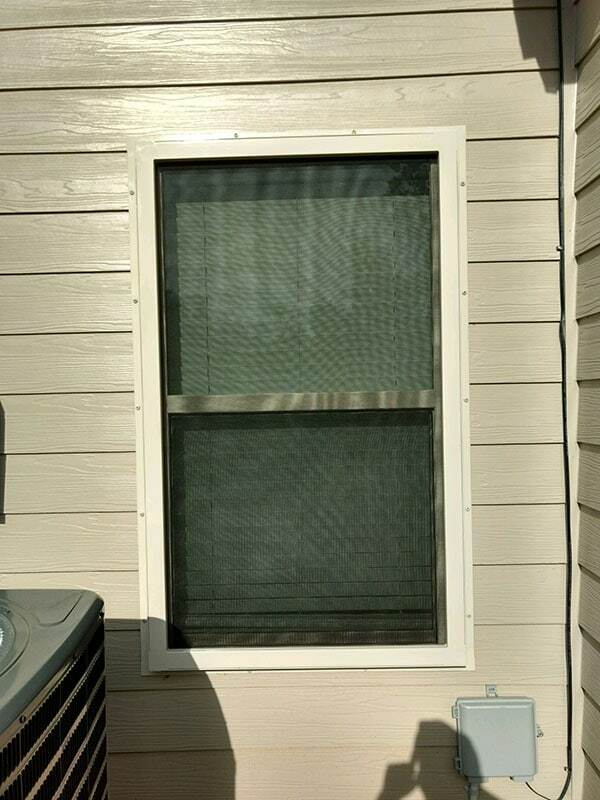 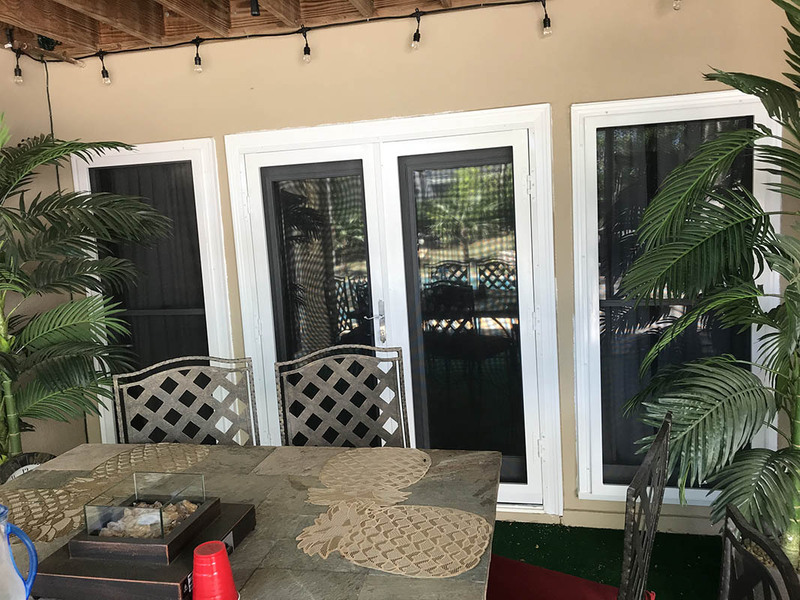 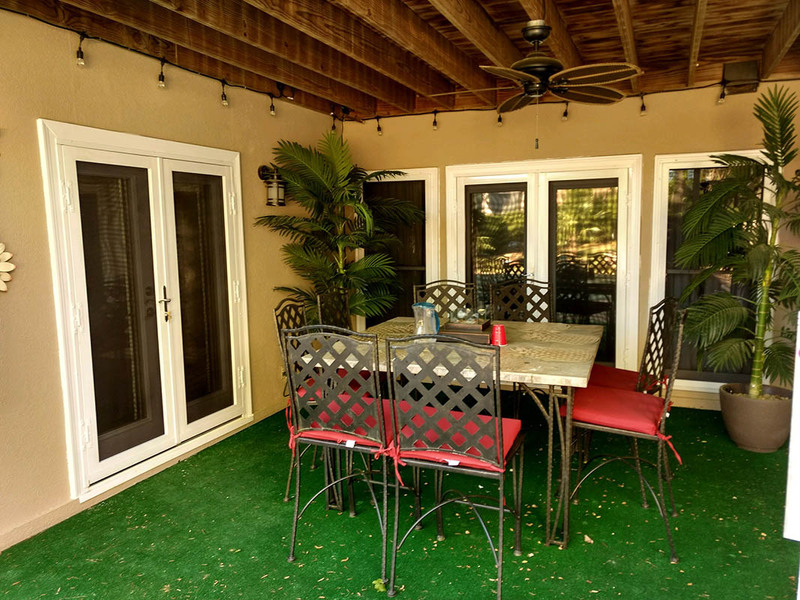 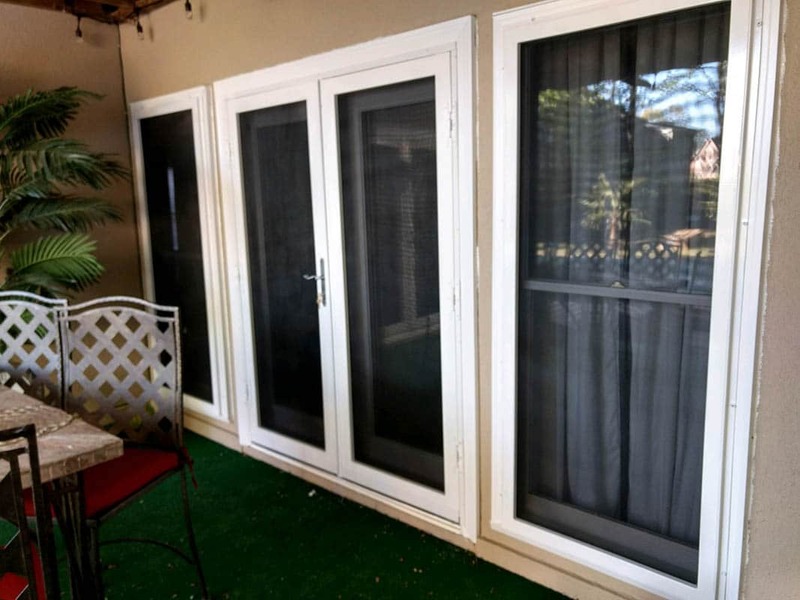 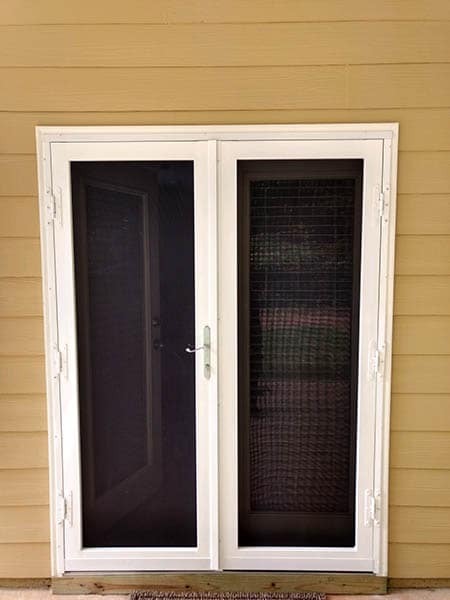 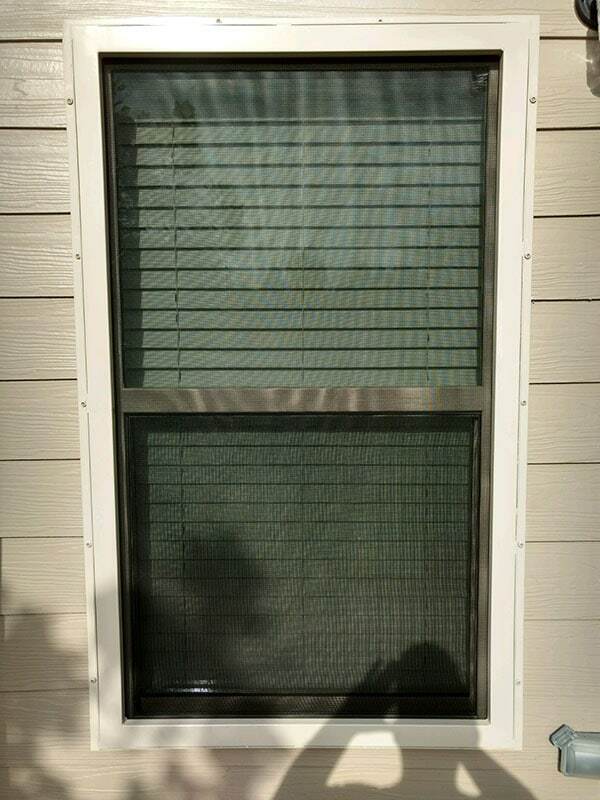 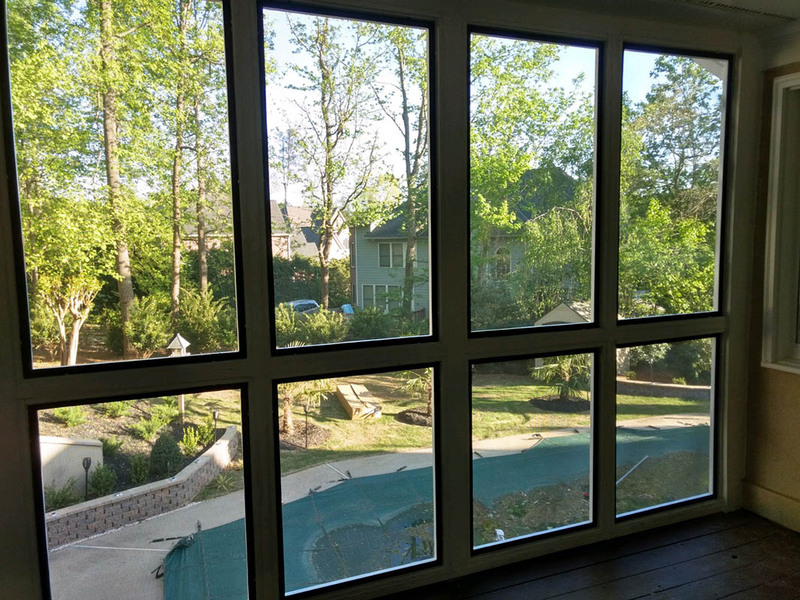 The Security Screens will also keep bugs out so you can have your window or doors open without pests entering your home. 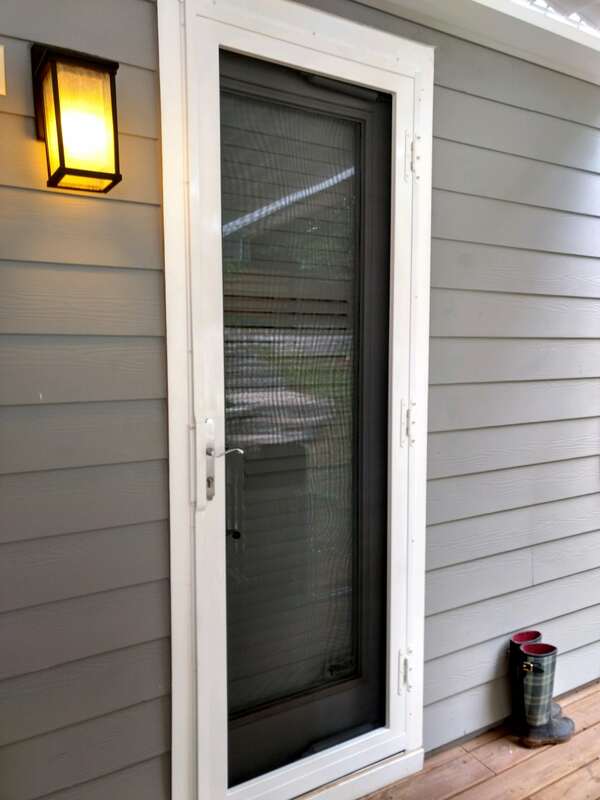 We Want Our Customers To Feel Safe And Secure, Whether At Home, Work Or School.